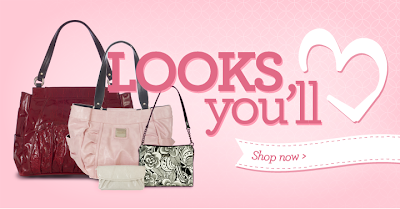 Looks you'll love for Valentine's Day! 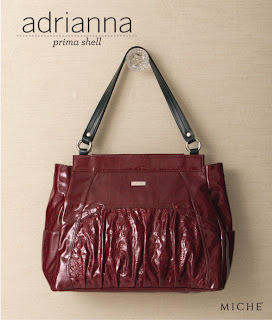 Adrianna Shell for Prima Bags. You will absolutely fall in love with this Miche Shell's dual-textured printed faux leather, matching rivets and rocket-powered deep red color. Va-va-va-vroom!